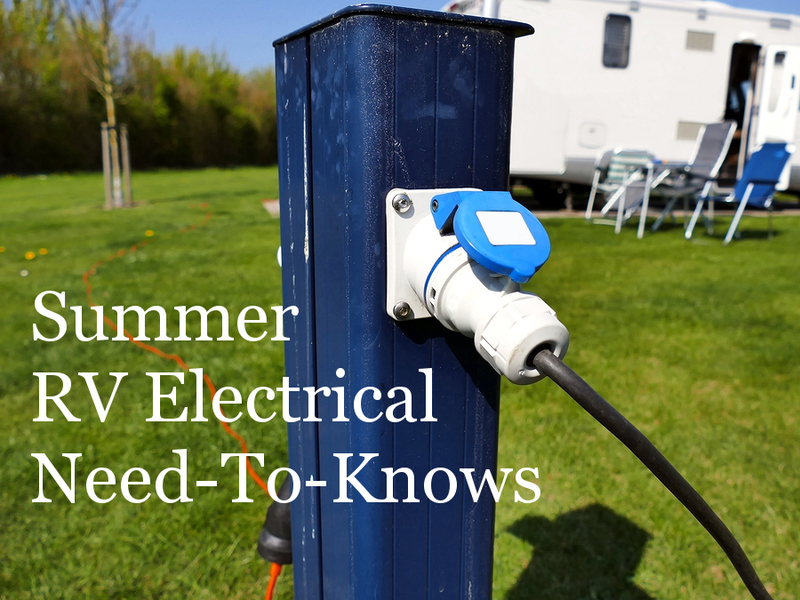 Posted by Marianne on April 8, 2019 in Boondockers Welcome, Member Stories, RVing Tips. 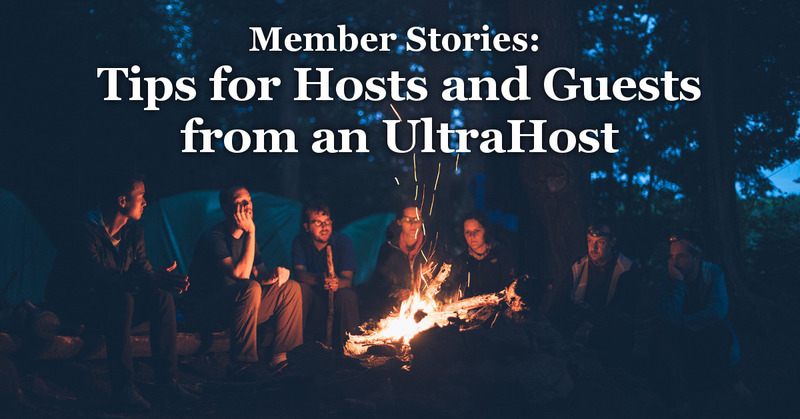 This week, one of our ultra-hosts, GA Gypsies gives guests a few tips on how to make sure your experience, as either guest or host, goes as smoothly as possible. Posted by Marianne on Aug. 17, 2018 in Member Stories. Last update on Aug. 14, 2018 . Thank you to SmokinSoleResort, who sent us this story and the photos to go with it. As you read it, I'd like to draw your attention to this line: "It's different each time you host. Some guests like to hang out with the hosts for part of the time while others just park and say thank you and then go do their own thing." (We wouldn't want guests to expect this level of hospitality from every host or, in fact, from this host on every occasion).